Street Fighter 5 will launch worldwide on the same day. When Street Fighter 5 launches in the spring of 2016, it will do so across the globe. Event Hubs reports that Street Fighter producers Yoshinori Ono and Tomoaki Ayano attended the Hong Kong video games convention and confirmed the news in a livestream. “We will have a simultaneous [Street Fighter 5] release all across the world. No region will be late, and everyone will be able to play at the same time,” said Ayano. “This is just a small expression of our gratitude to all of the people here in Hong Kong who’ve been supporting Street Fighter for so long,” added Ono. It’s a good thing Capcom is planning to host three betas for the game. 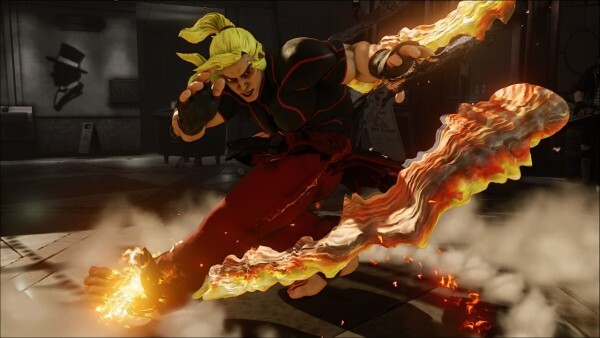 Simultaneous online launches, especially for games with an integrated online component like Street Fighter 5’s, are bound to face unforeseen technical hurdles. Which is why the most recent beta troubles are not significant in the grand scheme of things, especially if it means the launch day experience will be smoother.